The first book in the Anna Curtis series takes readers on an exhilarating ride through the criminal justice system as a young prosecutor battles a disturbing murder case that conflicts dangerously with her own personal life. As a newly minted Assistant US Attorney in Washington, DC, Anna Curtis has already developed a thick skin to help her deal with the unsettling brutality she encounters daily with her overflowing stack of domestic violence cases. Yet when Laprea Johnson walks into Anna’s life—battered by her boyfriend on the morning after Valentine’s Day—there’s something about this particular case that Anna can’t quite shake, something that reminds the prosecutor of her own troubled past. It’s also the biggest case of Anna’s career—and the most personal. If she wins it, she could lose everything. The victim she tried to protect is dead. Her lover—no, her ex-lover—is defending the accused killer. Caught between seeking justice for Laprea and saving her personal life, Anna makes a series of choices that jeopardize her career, her relationships, and her very life as she uncovers the shocking truth behind the murder. 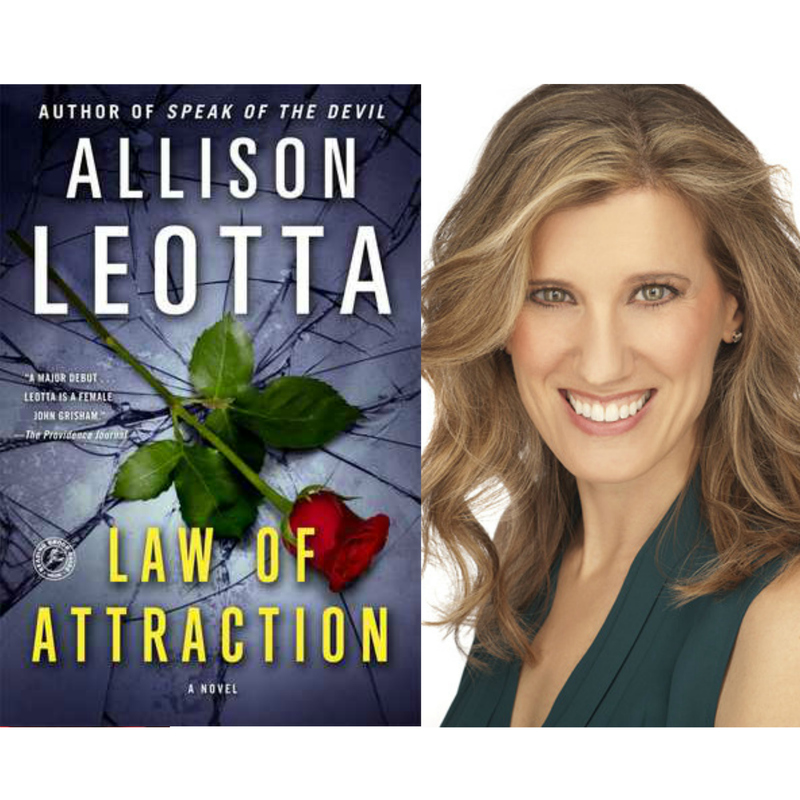 “A beautifully written and suspenseful debut” (Barbara Delinsky, author of Not My Daughter) from “an up-and-coming literary giant” (Suspense Magazine), Law of Attraction provides a fascinating glimpse into the most emotional cases of DC’s criminal justice system.